We've all read about machine learning in the headlines, but many iOS and Android developers haven't made the leap to integrating machine learning intelligence into their applications. This is partly due to the time commitment needed to learn enough statistics to understand the math behind the models, and to determine which models are appropriate for your use case. Once a developer has this knowledge under their belt, they now have to move their trained model to production which requires a whole other set of skills, especially when it's a deep learning algorithm that requires a GPU environment. Fortunately, there is an easier way. You don't have to be an expert in machine learning to take advantage of its benefits. And if you are an expert, you can host your models for free in our scalable, serverless AI cloud. 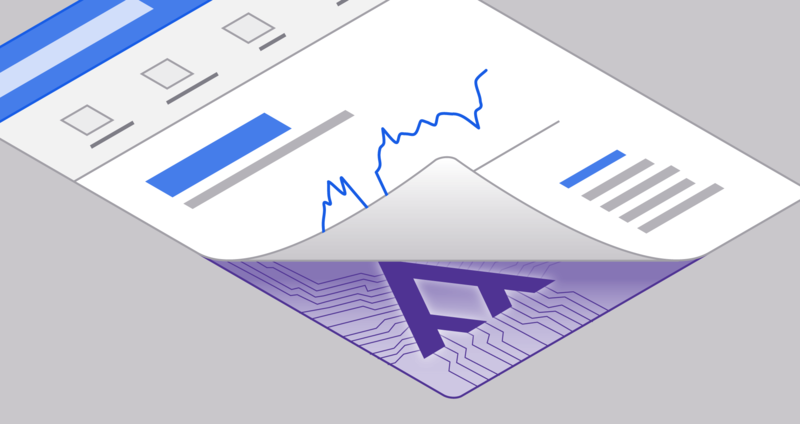 Algorithmia provides over 4,000 algorithms to developers, usable from practically any programming language or framework, including iOS and Android. We serve up AI algorithms as scalable microservices that are available through a REST API, and you don't have to build or maintain any servers -- we do all the DevOps for you. If you are an Android developer who is interested in learning how to bring deep learning algorithms into your app, check out the Car Make and Model example where we show you how to take a picture of a car and run it through the Car Make and Model Recognition algorithm. Then take a look at the Android development guide for a complete walk-through. For iOS developers, check out how to apply filters to your images with our iOS Integration guide where we show how to use a deep learning algorithm called Deep Filter to transform your images into a work of art. Introduction to Deep Learning and moving ML into production.